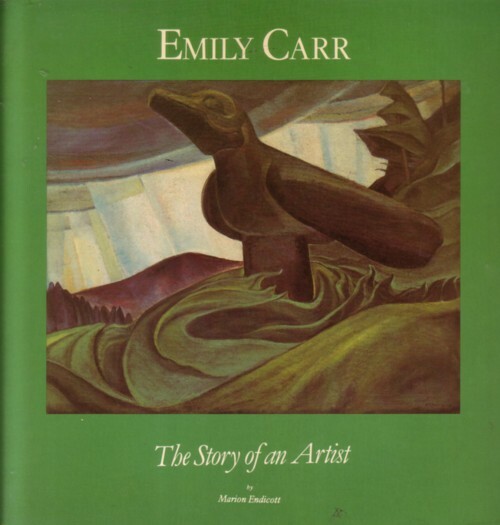 I had never heard or seen anything of Emily Carr. That is no surprise, because I know very little of art. 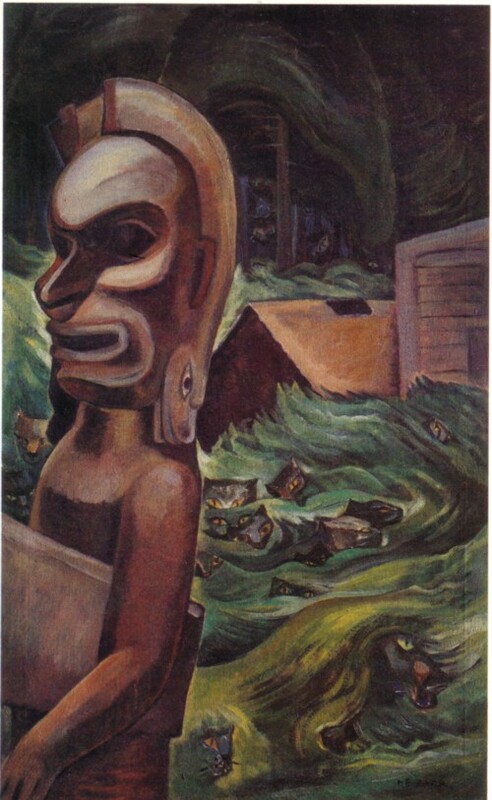 But when I asked Google, I discovered that Emily Carr is well known and that many of her paintings can be seen on the Internet. Here for example, or here. 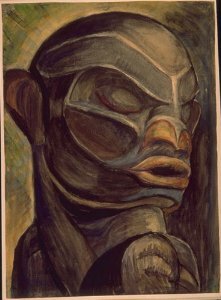 I was already impressed by the handful of paintings that are in the book, but what I have seen on line is even better. And she has made a lot of paintings! 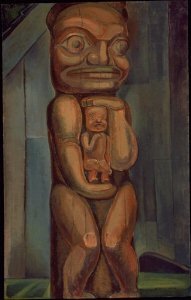 And not only paintings, but also objects, wood carvings, pottery, books, and more. I have not seen one single thing that I did not like. Ain’t that strange? I do not like all the artworks of Van Gogh, for example. 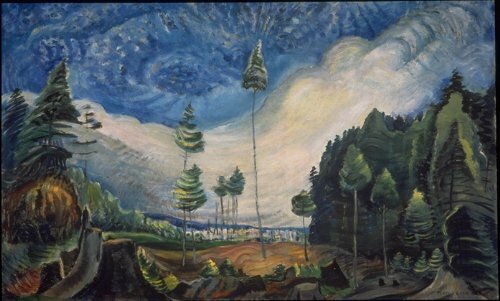 I have said it several times before: how many artists like Emily Carr have I not heard of yet? Hundreds? Thousands? More?